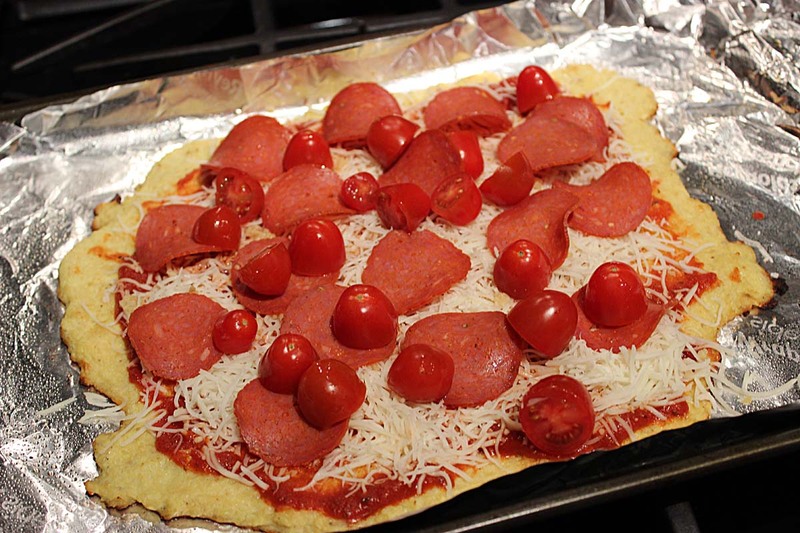 I stumbled across this pizza recipe on FitSugar that boasted under 300 calories for half the pizza, which sounds too good to be true, but it really does exist and I had to give it a try. The secret ingredient that keeps the pizza low carb, low cal and gluten free? Cauliflower. The crust is made of mostly cauliflower. In order to make the crust you have to grate 2 1/2 cups of cauliflower. 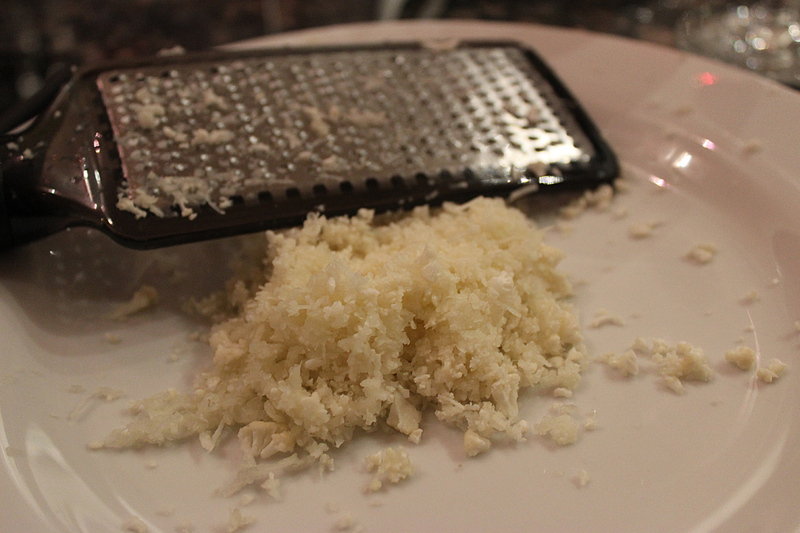 Grating the cauliflower was quite the task, but mostly because I had the wrong cheese grater and the wrong cauliflower. I felt like I was in an episode of Cutthroat Kitchen! While this low calorie cauliflower pizza crust recipe is no replacement to Chicago deep dish, it certainly and AWESOME healthy alternative. 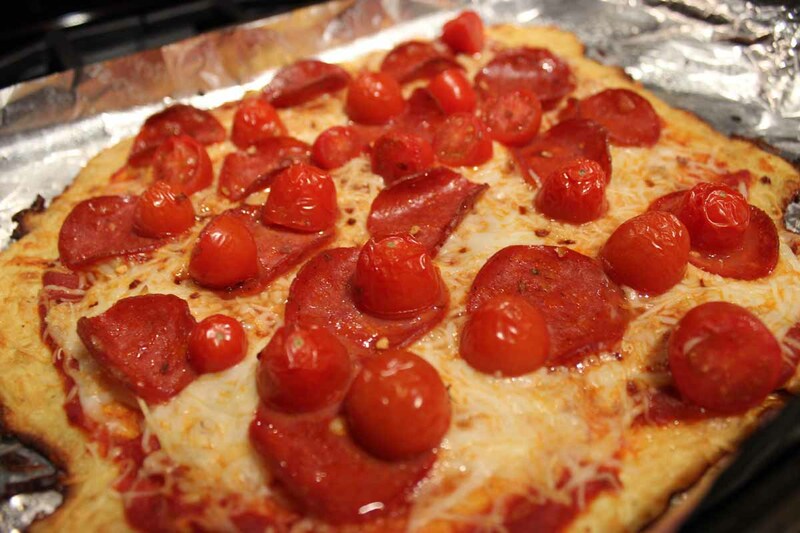 Top the pizza with the sauce, 1/4 cup mozzarella, grape tomatoes, garlic, pepperoni and red pepper flakes. Bake in the oven until melted and bubbly, another 10 minutes. Top with basil before serving. I’mmmm back! Did you miss me? 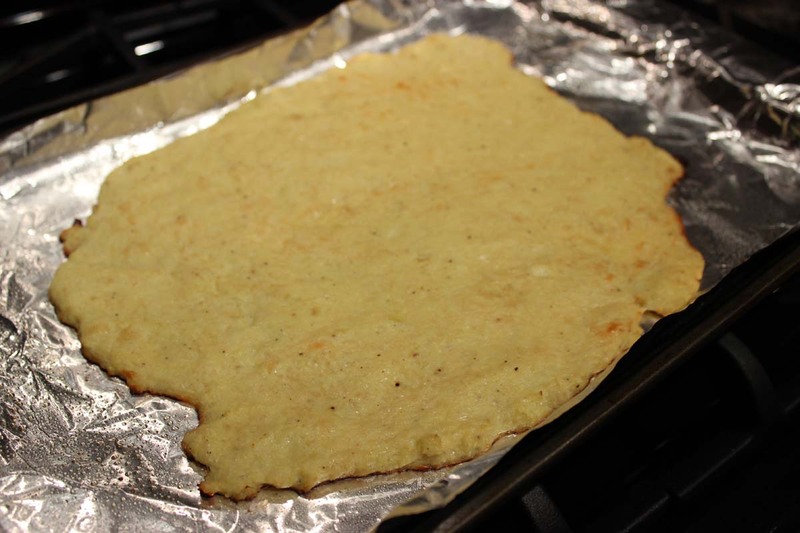 2 Comments on "low calorie cauliflower pizza crust recipe"
Glad you enjoyed the post, Maddie! 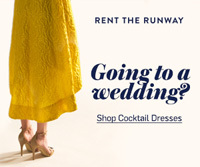 Thanks for the tip Kate! As a pizza freak (so my friends say! ), this is a great way to spin this treat into a healthier option.